Download "Chapter 9: Virtual Memory"
Chapter 9: Virtual Memory Silberschatz, Galvin and Gagne 2013! Chapter 9: Virtual Memory Background" Demand Paging" Copy-on-Write" Page Replacement" Allocation of Frames " Thrashing" Memory-Mapped Files"
Operating Systems (1DT020 & 1TT802) Lecture 10 Memory Management: Demand paging & page replacement. File system: Interface. Memory Management 1. Memory Management. Multitasking without memory management is like having a party in a closet. 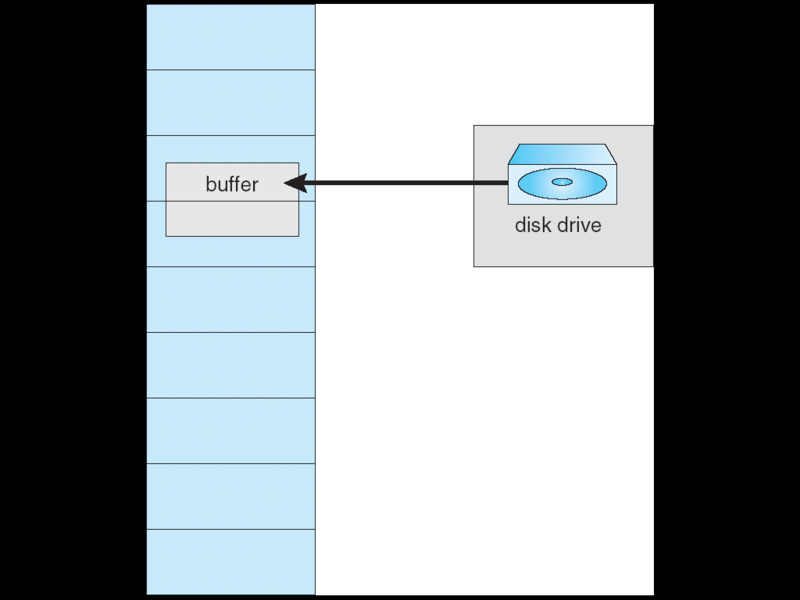 Memory Management 1 Memory Management Multitasking without memory management is like having a party in a closet. Charles Petzold. Programming Windows 3.1 Programs expand to fill the memory that holds them.